Introducing the 5d memory complex theory of consciousness! Ten years in the making, this 5-dimensional family drama reaches catastrophic proportions on a planetary scale. Partially in 3d to enhance your reading experience. 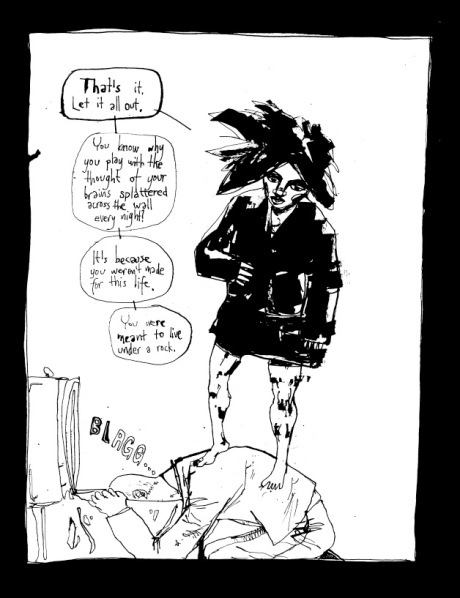 Author: Mattias Elftorp [SE] ISBN: 9789198091533.
unconventional takes on gender identity and sexuality (Transgressions). Put most of your expectations aside for this one. 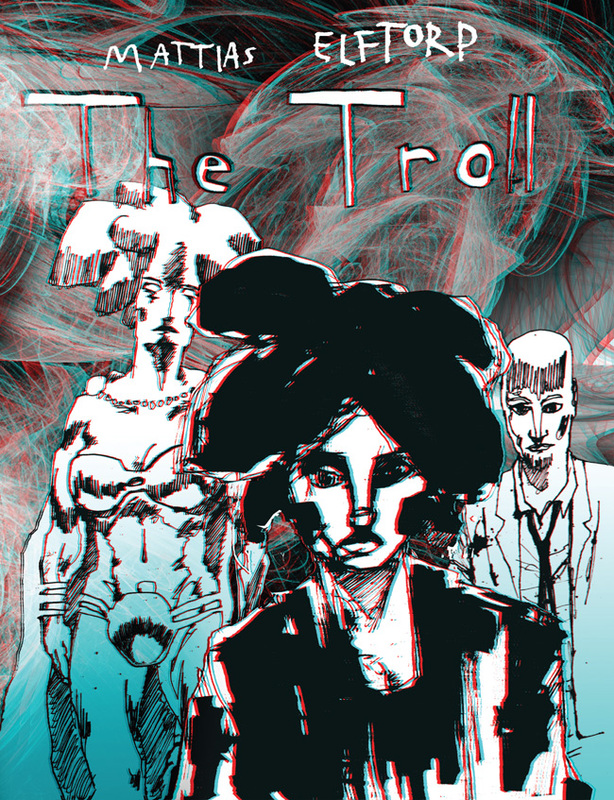 The Troll will figuratively blow your mind out of this world and back!